Alright alright alright. 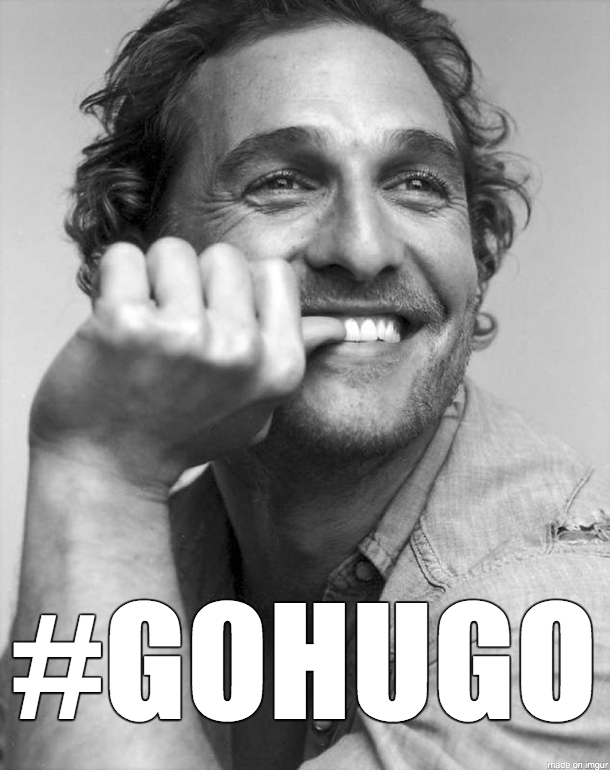 Marianne and I both agree that there is nothing in the world more delightful than Matthew McConaughey. Just nothing. He has the best eye crinkles in all of Hollywood.